There’s plenty of emotion to go around for us all right now. With not only the Sun still in Cancer, but Jupiter in Cancer along with Mercury retrograde in Cancer and now the New Moon occurring in Cancer, it should be evident that our attention should be focused on what we’re going through emotionally. Emotions lead to thoughts; thoughts lead to emotions and both generate vibrations within the energy fields that surround and penetrate us. Depending on our thoughts/emotions, those vibrations can bring us down or raise us up. That, my friends, is what then magnetizes to us the people and situations that create our personal worlds/lives. We co-create with the Universe based on the height or depth of our vibrations. The vibration of the energy of the planets, both the ones that we were born into that create our vibrational foundation for this life and the ones that our ever-changing in each moment of the present, give us the opportunity to evolve both spiritually and in the lives we live in the mundane world. Why would we not make ourselves aware of this information and use it, as a tool, to improve the lives we live? Right now the universe is giving us the vibrational tool we need to take a long look at our emotions: how we let them affect our thoughts and decisions; what emotions our thoughts lead us to; how we allow certain ones to outshine the others; how we can expand on the good ones; how we can make a new beginning leaving behind what no longer serves us that we may have been carrying around for way too long, etc. This is a very opportune time to really do some digging and make some changes where our emotions are concerned! 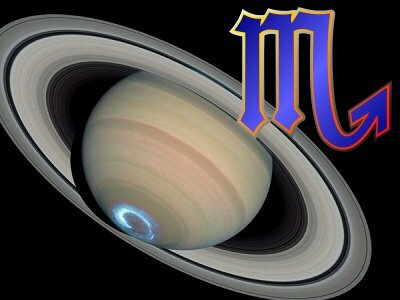 Saturn, which has been in Scorpio since the beginning of October, 2012 and retrograde since February 23, 2013, will now turn direct on Monday, July 8th at 1:12 a.m. EDT. Now we are asked to take what we learned about responsibility and resentment, during the retrograde motion, applying it to our external lives. The use of thoroughness, persistence and determination in a fair and just manner will give us the drive to succeed and achieve our goals. This energy can heighten psychic ability and give the ability to commune with the dead. It might be time to seek out and become part of a spiritual/mystical/occult group. The New Moon in Cancer will occur on Monday, July 8th at 3:14 a.m. EDT, giving us a chance for those emotional new beginnings. The imagination is strong now as is the intuition. Feelings, however, can swing from the heights of excitement to the depths of despair. Neither will last for long. It can also cause us to make others feel guilty. Tears, not temper, will be the weapon of choice when this happens. This is also a very domestic vibration so home and family will be a big focus now. Perhaps that should be viewed as a good thing from the perspective of how home and family affect us emotionally, so take a good look at how you respond emotionally to the place you call home and those you hold dear. The other factor to be aware of right now is inertia. It can create laziness which may stop you from reaching goals in your life. A good question to ask yourself would be, “What emotion is really behind my desire to do nothing?” The answer could be very informative as you make your new emotional beginning! Oh, happy day! Another planet moves into Cancer! This time it’s Mars and it will do so on Saturday, July 13th at 9:22 a.m. EDT. When speaking of emotions here, Mars is generally equated to temper or how we fight. With Mars in Cancer, fighting only happens when forced and guilt is used to keep control of things. Cancer, no matter what planet you’re talking about, seldom approaches things head-on. The preference is to sidle up to or around people and situations. Not a very assertive energy for the normally aggressive Mars. Moodiness and emotional frustrations can cause temper, but it will rarely be displayed openly. Cancer prefers to suffer in silence. Suppressing the anger can lead to psychological problems as well as stomach upsets and ulcers. If you have a tendency to suppress your anger, this is your opportunity to learn to speak about it openly. Mars in Cancer can trigger emotional turmoil from past lives so that it can finally be dealt with now, this can include feelings of being unappreciated or unsuccessful. All in all, another good tool to do that emotional exploring that you may need to do right now. 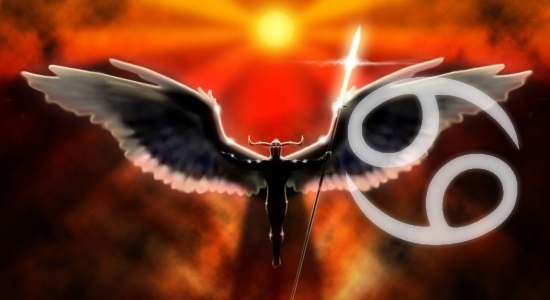 Uranus has been in Aries since mid-March, 2011 and now will turn retrograde on Wednesday, July 17th at 1:20 p.m. EDT. Aries, the sign in which Spring begins, is always about changes, new possibilities, new beginnings. 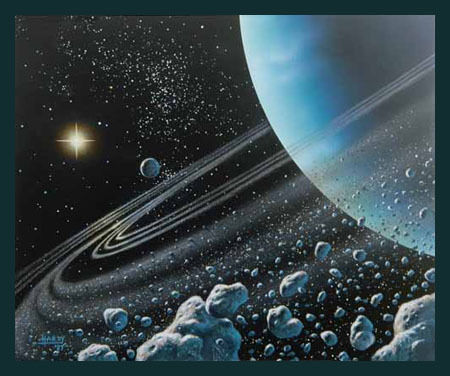 Uranus, is about freedom, initiative, daring, resourcefulness, looking at this from a different perspective. Combine the two, take them retrograde and it’s all about spending time making changes within oneself that were begun in a past incarnation. If you feel the effects of this retrograde, you may discover what being highly individualistic, independent and unique mean to you. It may also cause you to discover that, although the ideas and opinions of others will always be considered, no person or idea should bind you. Nothing nor no one should impede your forward motion. The pitfalls of the energy of this placement are impulsiveness, impatience, and temper. If any of these make an appearance, consider them as indicators of where work needs to be done. A very enlightening energy for self-discovery when added to the others already mentioned! Last, but hardly least, is Mercury which is still in Cancer. It will turn direct from its retrograde motion on Saturday, July 20th at 2:22 p.m. EDT. Most everyone dreads when Mercury goes retrograde. I’ve learned to look at it as an opportunity to weed my thinking processes. With Mercury retrograde in Cancer, it has allowed us all the opportunity to see how our thoughts and feelings affect one another. How do our memories affect our willingness to express life? Does pain in a past situation cause you to avoid any situation that might create the same hurt? What an assumption on our part! Now that Mercury will once again be moving forward, how will we deal with our personal sensitivity to our surroundings and the people in them? Has the time come to learn techniques to remain centered and grounded while in public? If you are overly passive in your approach to interacting with life, has the time arrived for you to take a deep breath, a step forward, and speak up? 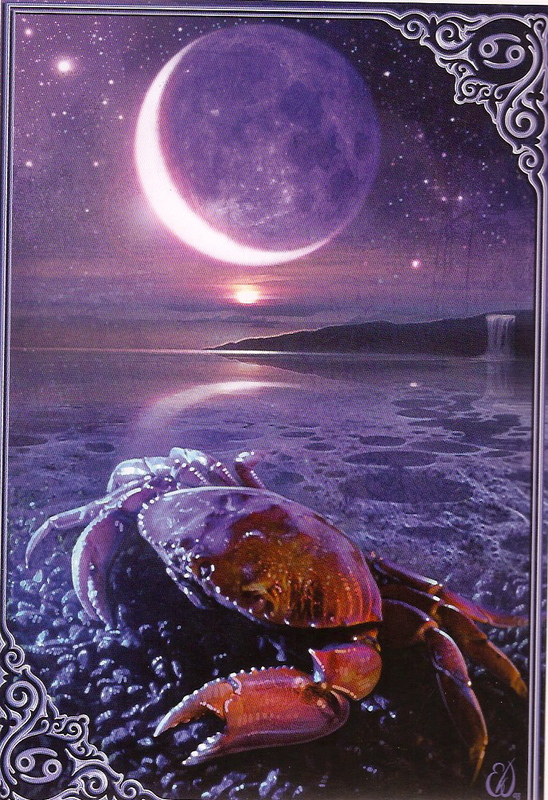 Mercury in Cancer provides the energy to “know” what the next step should be. Listen to that quiet, inner voice of knowing! Well, the stars have given us all a lot to think about and work with for our own progress. Questions? Contact me either by replying here or email me at Durga1974@aol.com. 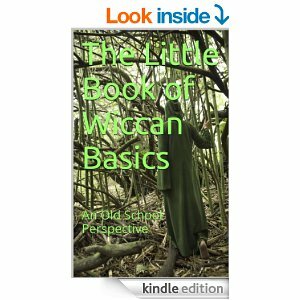 This entry was posted in Astrology, Metaphysics and tagged Energy Medicine, Energy Psychology, Higher Self, Law of Attraction, Magick, Mars, Mercury, Natal Astrology, New Moon, Paganism, Retrograde Planets, Saturn, Self-Empowerment, Self-Healing, Self-Help, Spirituality, Transformation, Uranus, Wholistic Healing, Wicca. Bookmark the permalink.